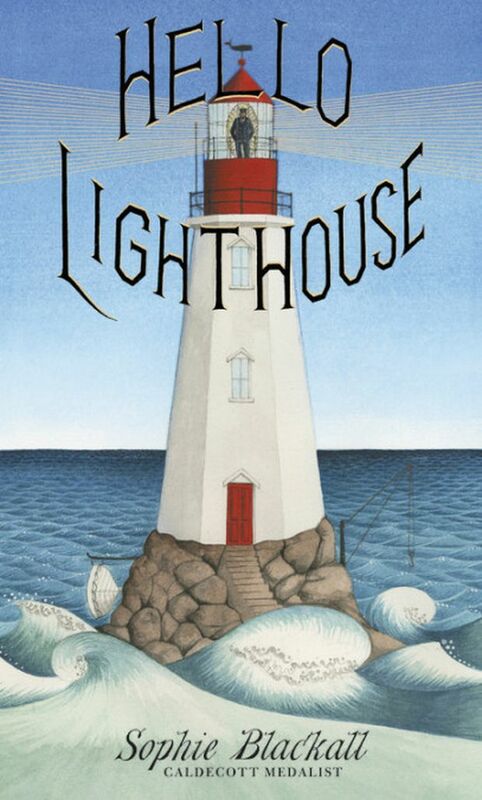 Hello Lighthouse, written and illustrated by Sophie Blackall, recently won the Caldecott Medal for best illustrations in a book. Published by Little, Brown, the cozy story transports readers to the seaside, following the daily life of a lighthouse keeper and his family. 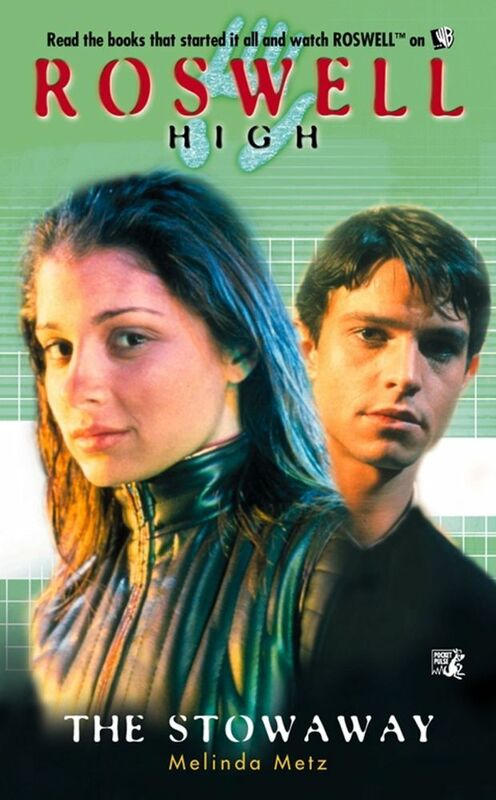 The CW’s Roswell, New Mexico, based on Melinda Metz’s Roswell High YA series published by Pocket Books. The books followed the lives of three aliens and their human friends. The rebooted series gives it a contemporary upgrade by tackling racism, fear and bigotry in a border town. In case you’ve been living under a rock, here’s an update: Women are angry. 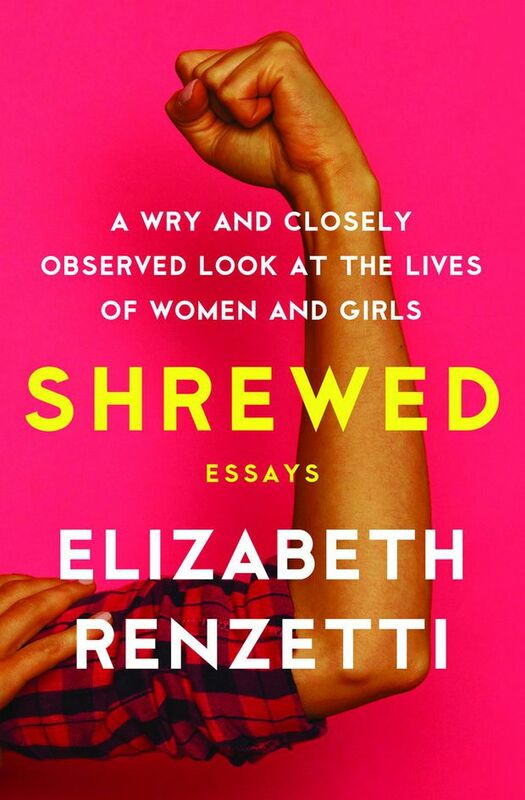 On Feb. 28 Good and Mad writer Rebecca Traister sits down with Globe and Mail columnist Elizabeth Renzetti (author of Shrewed) as part of Rotman’s gender and the economy speaker series in Toronto. Rotman School of Management, $36 includes a copy of Good and Mad.